More classic adventures with the cuddly bear from Darkest Peru. 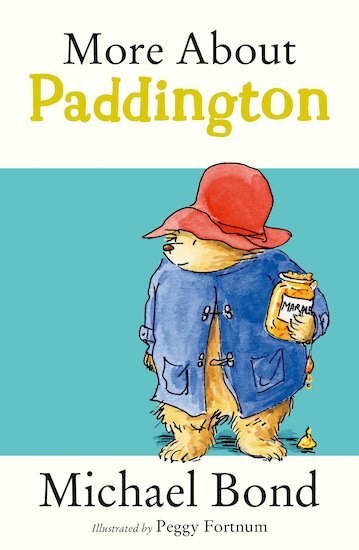 “Bears like Paddington are very rare,” says Mrs Bird, “and a good thing too, or it would cost us a small fortune in marmalade.” Like it or not, Paddington is just the kind of bear that THINGS happen to. DIY, detective work, becoming the first ever bear photographer… Wherever Paddington goes, he causes chaos – and makes all of us smile!